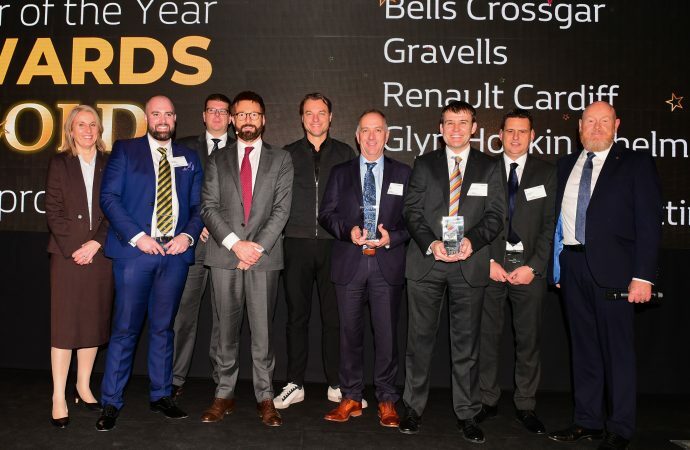 RENAULT honoured its best-performing UK dealers of 2018 at its annual conference held at the Radisson Blu hotel at Stansted Airport. The performance of each dealer was assessed in various areas, including customer satisfaction, sales volume for the Renault and Dacia brands, aftersales turnover, and profit. The overall winning dealers were Renault Cardiff (Best Large Dealer), Gravells of Kidwelly (Best Medium Dealer), Bells of Crossgar (Best Small Dealer) and Glyn Hopkin Chelmsford (Best New Dealer). 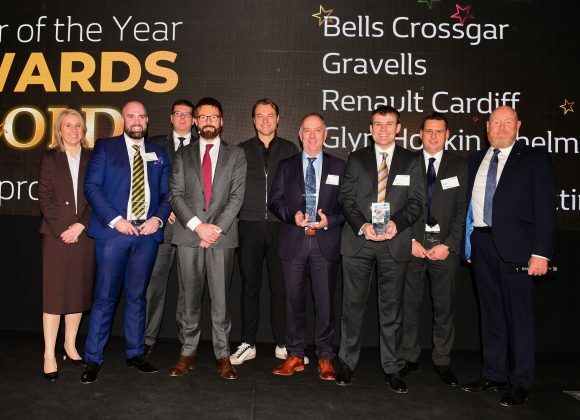 Groupe Renault UK managing director Vincent Tourette said: ‘All of the winners can feel very proud of their achievements and about the way in which they contributed to the success of Groupe Renault UK in 2018. ‘These awards recognise the best dealers in our network who provide both an excellent customer experience and a strong commercial performance.